HomeChiang MaiLet's Go Cycling Around the Local Village in Sankhampaeng! 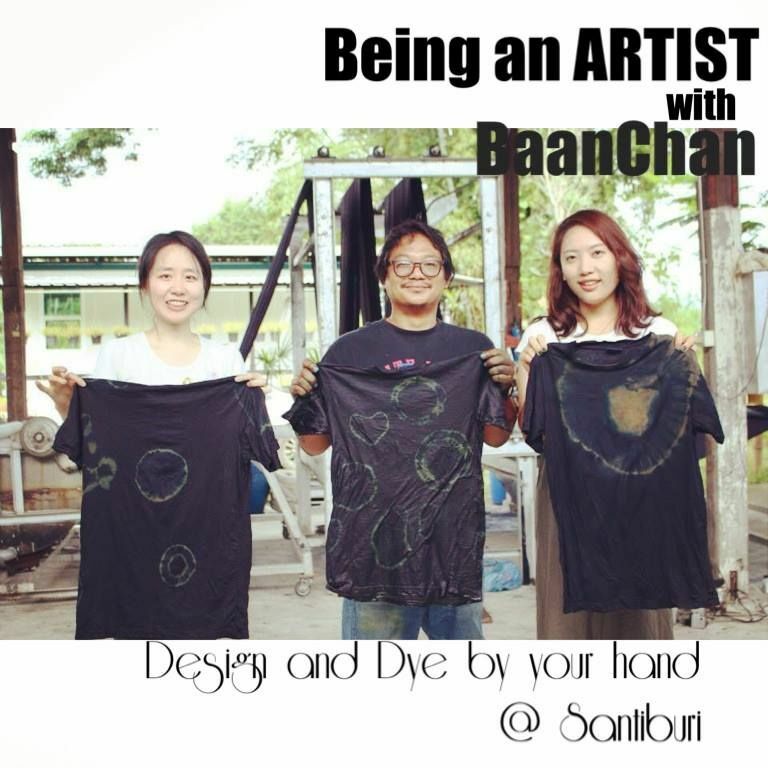 i will take you to see the local lifestyle in Sankhampaeng village, where people are good at handicrafts and arts! Let's see how the local artist live their lives over here! Join me! From Chiang Mai, we'll take the local transportation called Songtaew to Sankhampaeng where the village is located (30 minute ride). Then, we'll take a bicycle trip around to see the local life, visit the local artists, coffee plantation, etc! In the evening before we go back to the hotel, you will have a chance to learn how to cook Thai food and eat together! Then we'll leave to the city around 7 pm! Thank you for joining me! sankhampaeng is the place where they produce and create the handicraft, art but people not really know that cause almost of the tour they just go to the city, factory and tourist attraction place.